Remember reading Harry Potter and wondering where your Hogwarts letter was? Mine finally came! But it said I was too old, and the only way I would be able to attend Hogwarts would be to be Professor of Muggle Baking. 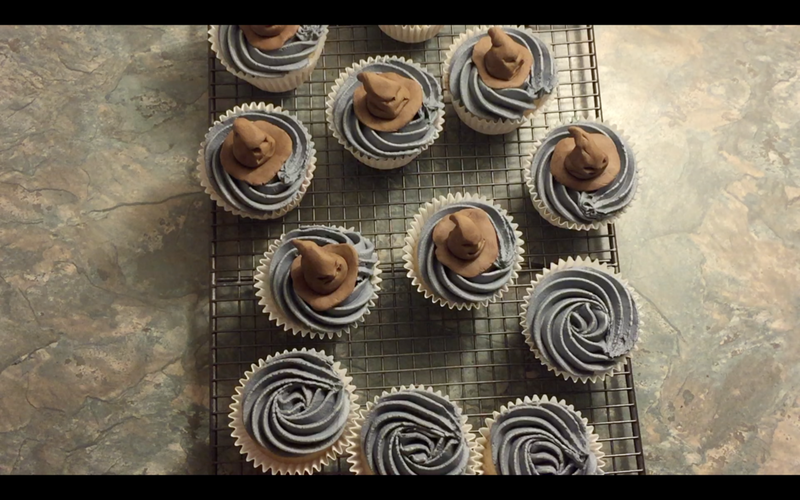 I thought I would get right in there and made this 'audition' video for Sorting Hat Cupcakes- where every bite reveals the house you were meant to be in. This recipe is vegan, but can be easily adapted to a non vegan or even gluten free cupcake recipe. 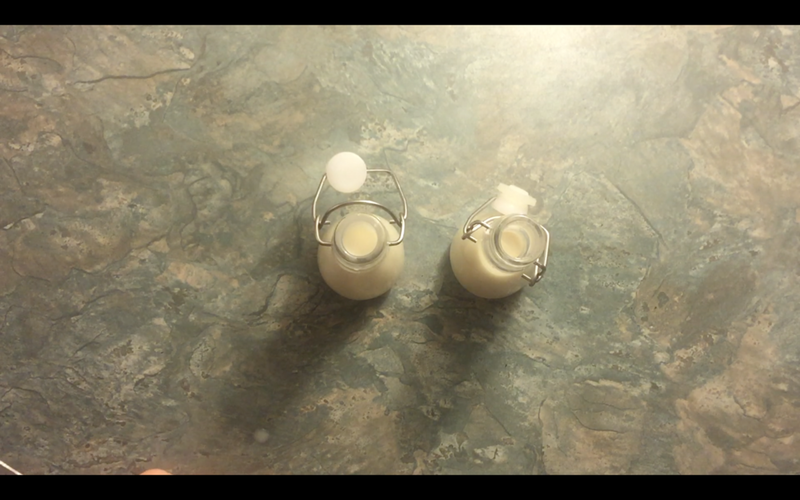 Get 250ml of soy/vegan milk and add a tsp of cider vinegar to it. Leave this to one side. In a bowl sieve in 350g of self raising flour, add 2& 1/2 tbsp of corn flour and 2 & 1/2 tbsp icing sugar. Mix together. Take an ice-cream scoop and scoop the plain mixture into your cases, just under one scoop should be enough for each case. 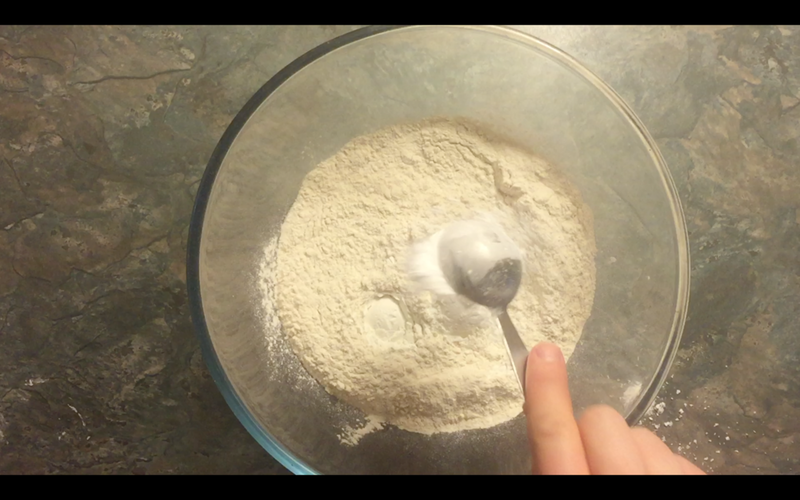 Take a teaspoon of any colour and put into the centre of the mixture by cork-screwing the teaspoon around in the middle. This will give the core the hidden house colour. Put into your oven for 10-15 minutes or until a knife comes out clean. I like to put tinfoil on the top to stop Hornwoggles stealing my dreams. But also, it makes them rise more evenly. Take the tinfoil off for the last couple of minutes baking to let the top solidify. Once ready, take out and leave to cool on a wire rack. Now to make your buttercream. 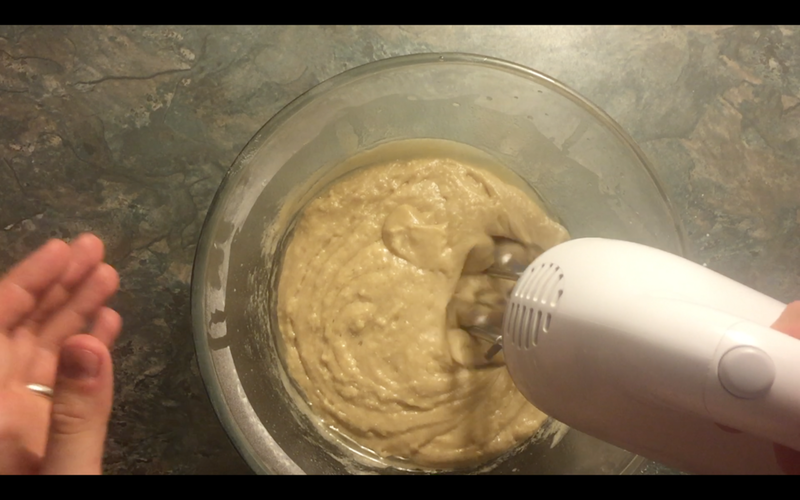 Its vegan buttercream, so that works well with the cakes. Take 100g of vegan butter and 100g of vegetable shortening and mix this in a bowl with 500g of icing to make it a good stiff consistency. Add Vanilla extract or any other flavour- for... flavour. Add some colouring to make it a colour, any colour you want as long as it isnt one of the house colours. 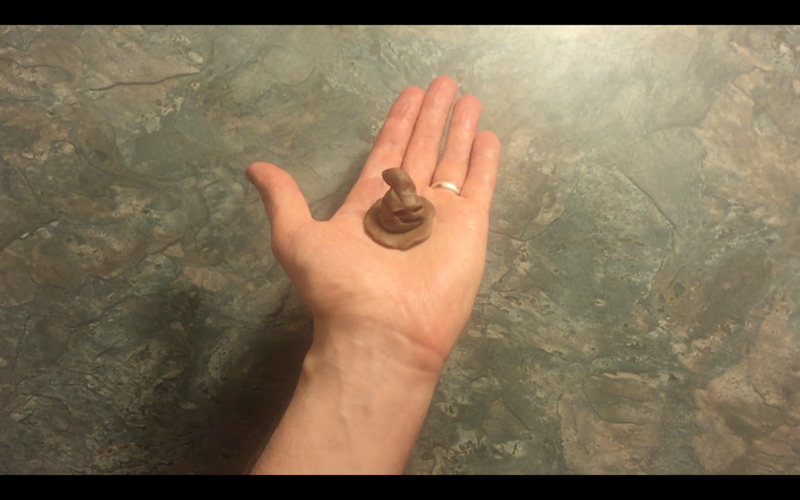 Take 200g of fondant icing and colour it brown to match the sorting hat. You can also use the brown food colouring and a paintbrush to add some texture to the hats. To sculpt the hat, take a small piece around the size of a chick pea, and turn it into a flat disc. It doesn't have to be perfectly round, as the Sorting Hat is a wise, old hat who has seen many things. Take another piece and roll it into a ball. The size can vary, but as long as the ball sits in the middle of the disc you just made with enough room around the outside for a brim. 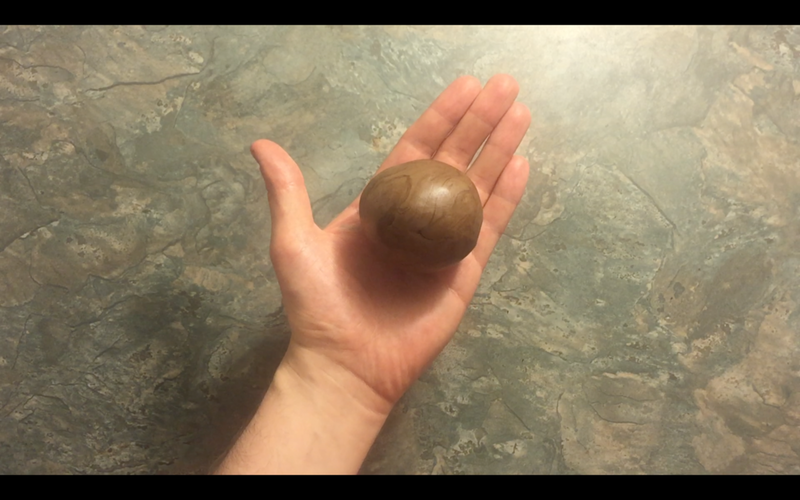 Roll one part of the ball up so it becomes tear drop shaped. Sculpt the eyes and mouth just above half way up, and add some indents to the tear drop. Push the whole thing down gently into the middle of the disc, and fold over the pointy end of the tear drop so the hat looks like its folded over. 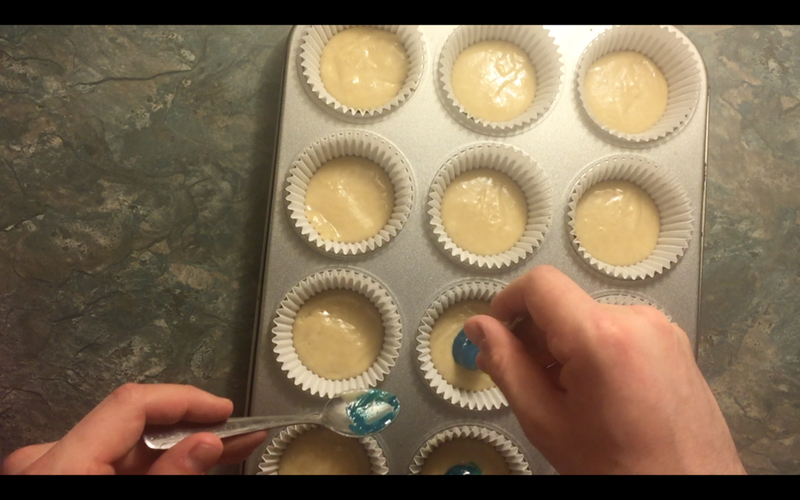 Spoon the buttercream into a piping bag and pipe onto the cupcakes. Place the hats on top of each cupcake. When you bite into them, you will find out which house you have been sorted into. Make a game of it, or eat them all! Let me know what houses you get. 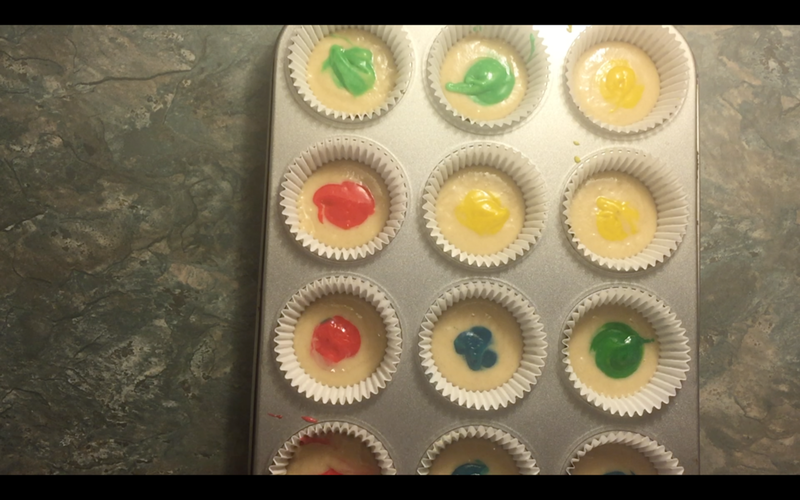 Watch the video below for my first Muggle Baking class.